Maryville Univeristy, where excellence is not a skill. Excellence is an attitude. 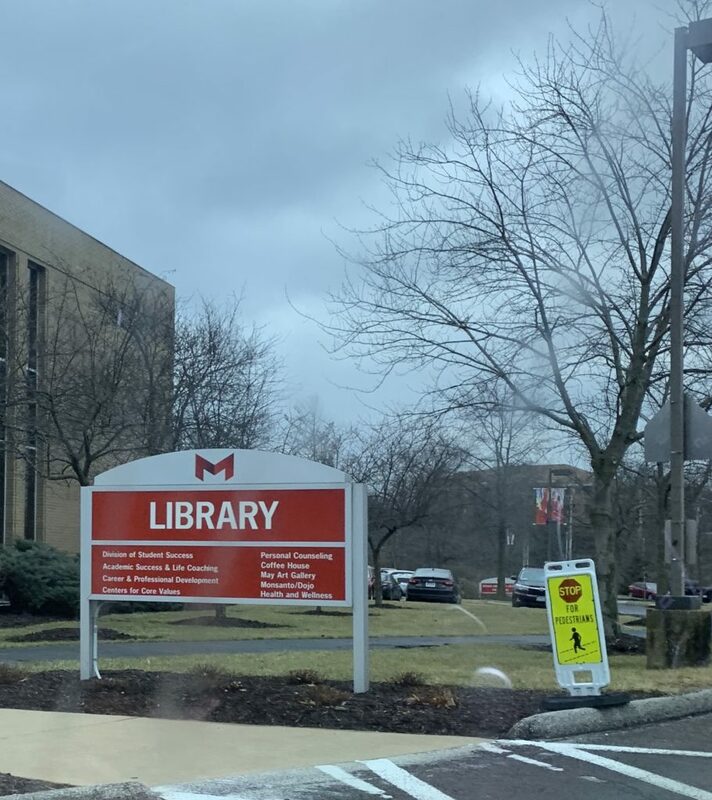 The entrance of Maryville University. Photo courtesy of Darnell Canady. College is a fast-paced period of learning and growth, but the pressures of a busy academic and social life can cause a great amount of stress for students. Emily Gorki, a fourth-year student, has many tactics when it comes to dealing with stress. “Always call your parents,” Gorski said. When academic or social pressures add up, there are many resources available around campus available. 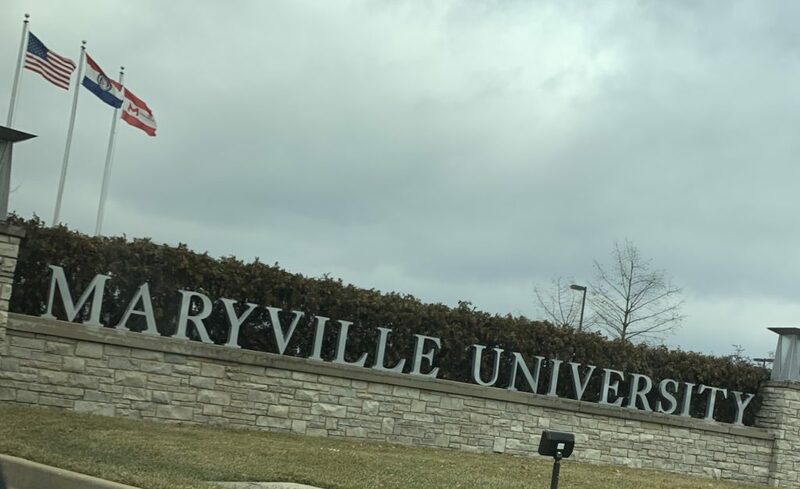 Maryville’s personal counseling staff aids students in pursuing a positive college experience throughout their time at Maryville. The Office of Personal Counseling is located in the Maryville Library. To schedule an appointment, stop by the office. Jason Howard, a second-year student, has his own philosophy on pushing through stress. “No matter how many times you fall down, at one point you have to get back up,” Howard said. He also motivates himself by thinking of the outcome of his hard work, his career objectives and life goals. Talking with your professors and building a relationship with them can help as well. If you build a strong relationship with them, they may understand the stress you’re feeling, and offer their help to guide you. From a heavy workload to social pressures, balancing work life and college can cause stress. Whether it’s seeking counseling, talking with professors or envisioning the future, stress can be managed through different methods. For more information on how to deal with stress and work-life balance, click here. 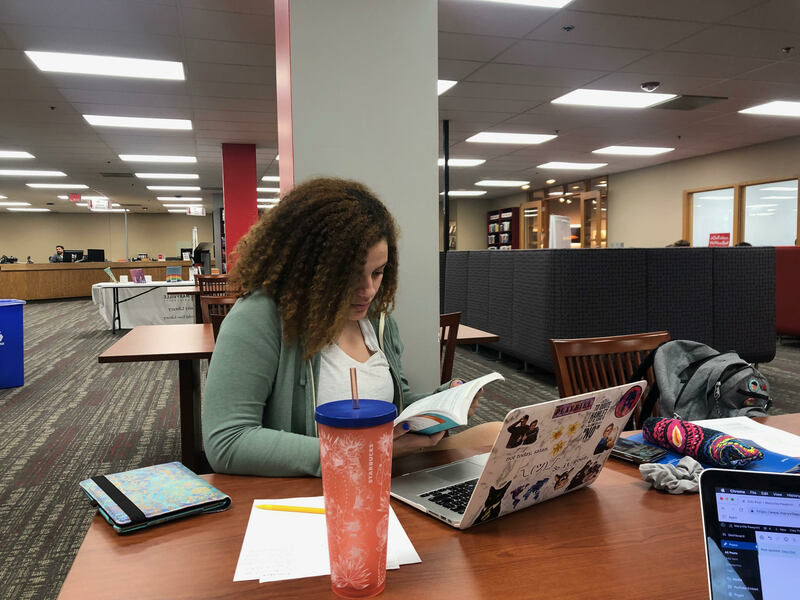 The library is where students come to most during stressful times such as during midterms and finals. Photo courtesy of Darnell Canady.